Posted in: One photo post. 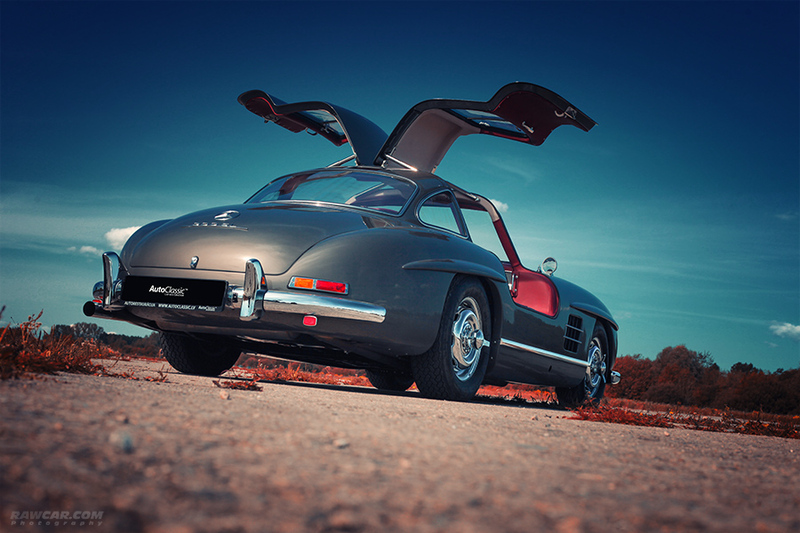 Tagged: 300SL, doors, gullwing, mercedes, mercedes-benz, rawcar. Posted in: One photo post. 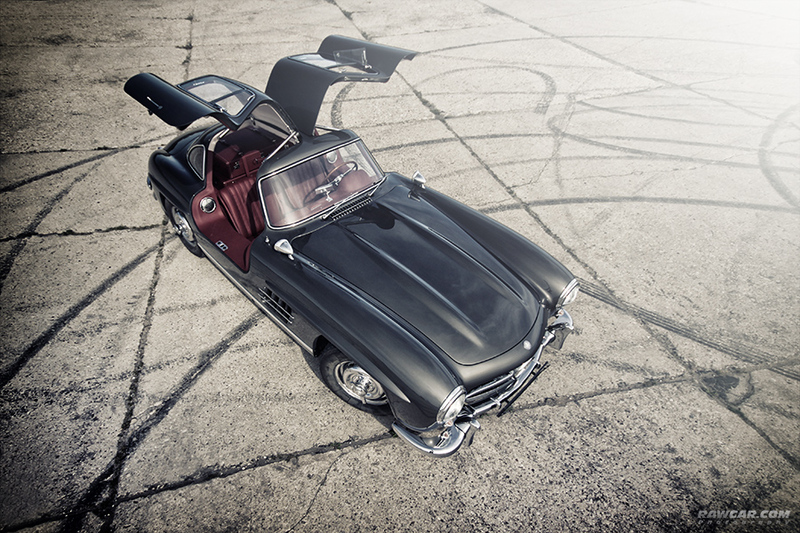 Tagged: 300 sl, 300SL, car, classic, classics, coupe, doors, Flügeltürer, gullwing, mercedes, mercedes-benz, oldtimer, seagull.